This is a great investment opportunity for someone looking to expand or start an automotive company. This commercial property includes the business rights to the car lot, a 2,240 sq ft home, and 3 apartment units with steady rental income. Garage features a regulation spray booth and other trade fixtures with a very efficient set up. 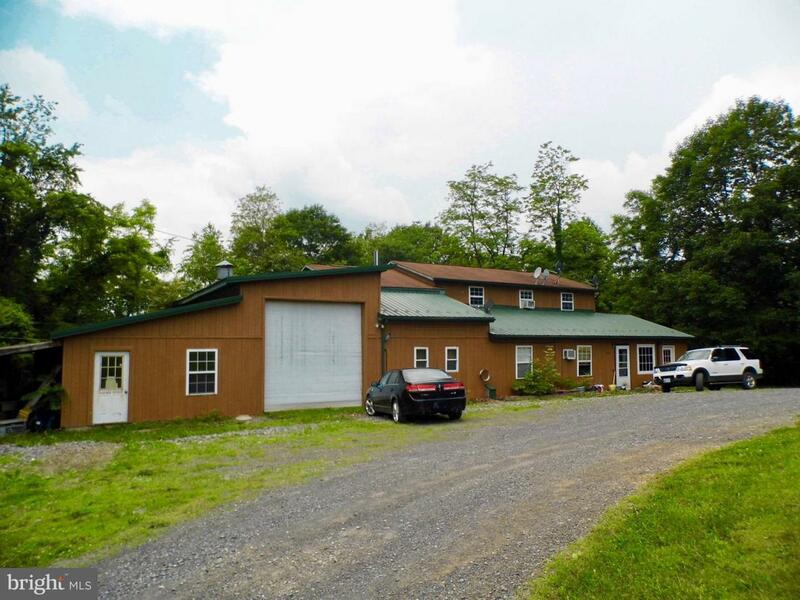 Come see what this unique property has to offer!